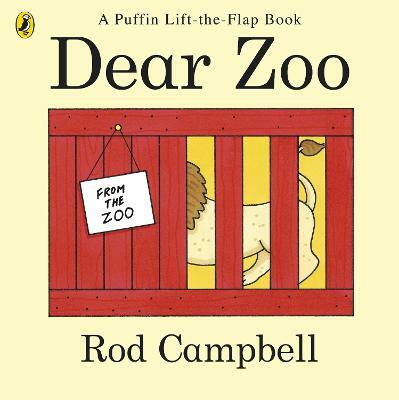 A new edition of Rod Campbell's classic lift-the-flap book. 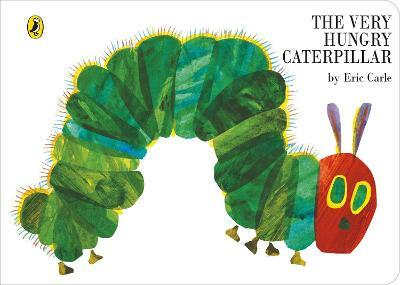 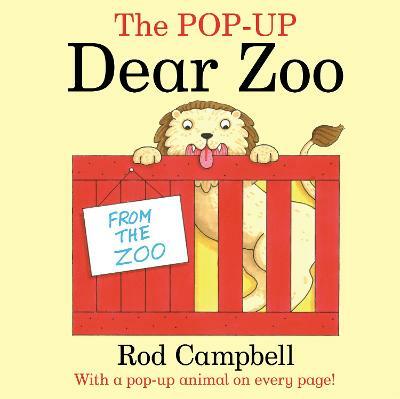 "I wrote to the zoo to send me a pet..."This classic lift-the-flap book has been a favourite with toddlers ever since it was first published in 1982. 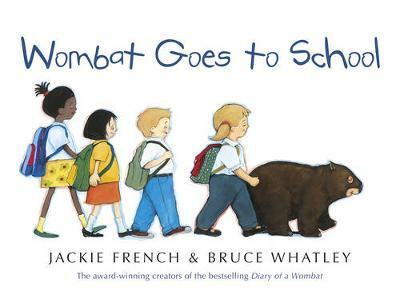 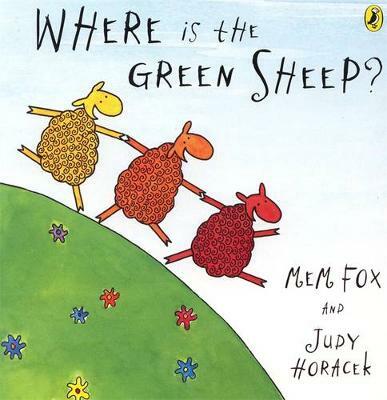 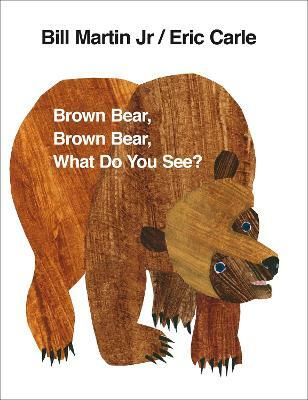 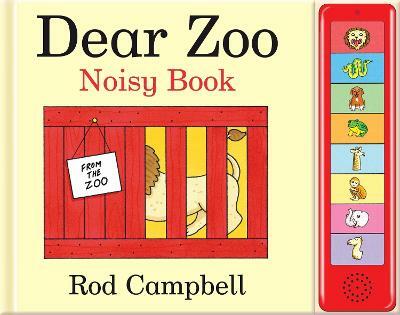 Now reissued as a sturdy casebound board book, perfect for little hands! 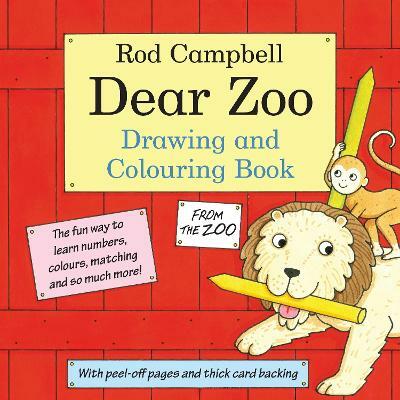 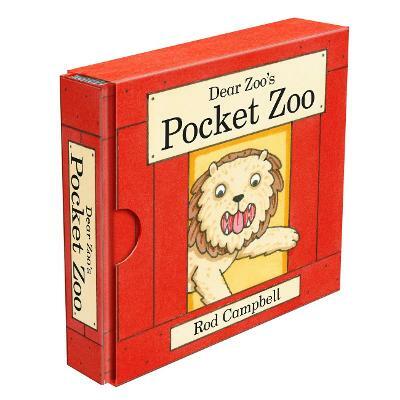 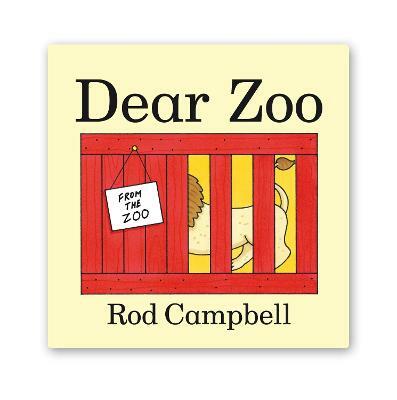 Buy Dear Zoo by Rod Campbell from Australia's Online Independent Bookstore, Boomerang Books.